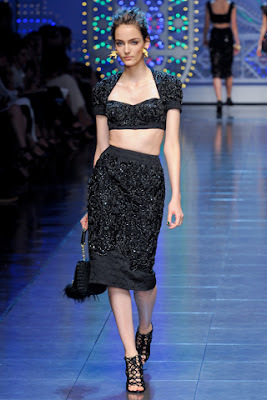 Lush Fab Glam Inspired Lifestyle For The Modern Woman: ﻿The Best of Milan Fashion Week Spring 2012 Part 1! ﻿The Best of Milan Fashion Week Spring 2012 Part 1! Milan Fashion Week is well underway, with stunning runway shows from Italian designers and fashion houses. Below are some of our favorites looks and collections for Spring 2012 so far. Stay tuned for more designs from Milan Fashion Week. 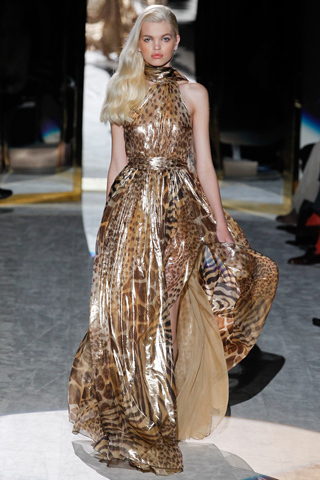 Which designer collection from Milan Fashion Week Spring 2012, do you prefer? Leave a comment below. I luv it more than NY fashion week! So much colour I can't wait till spring. I can't choose I like all. Dolce all the way,I like Missoni but where would I wear it to? Missoni is so far-out I luv it, Cali hippie all the way!